Every month we choose a new theme to feature in our classroom. 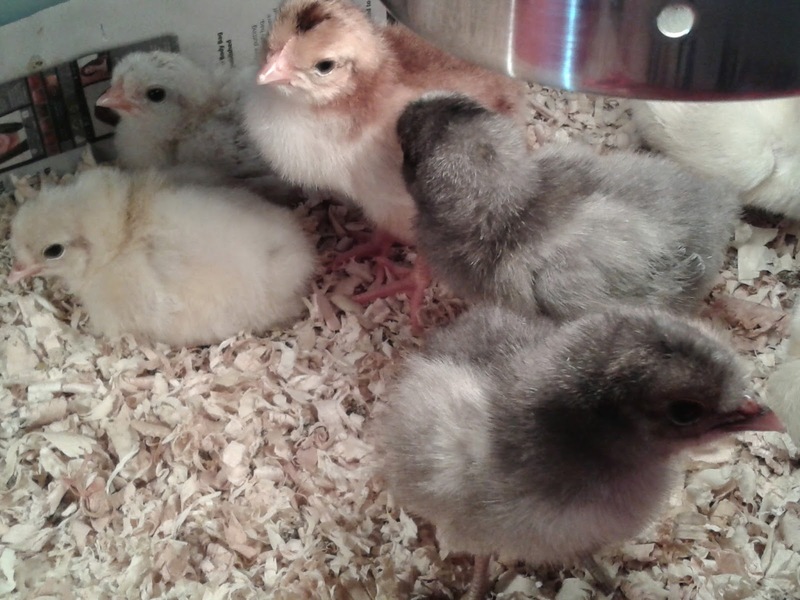 A super fun part of our FARM theme, involved hatching chicks! That was an awesome experience for kids, parents, and teachers alike! To see something come from nothing (especially when that something is a fluffy little chick) was pretty neat! 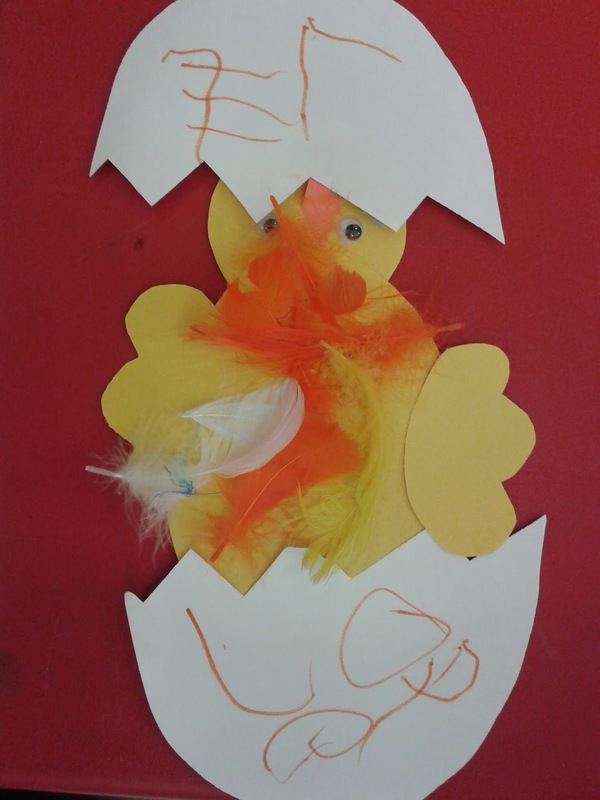 On the day the chicks hatched, we celebrated the big event by doing the craft below. As the chicks grew, we did another craft in honour of our fluffy guests. 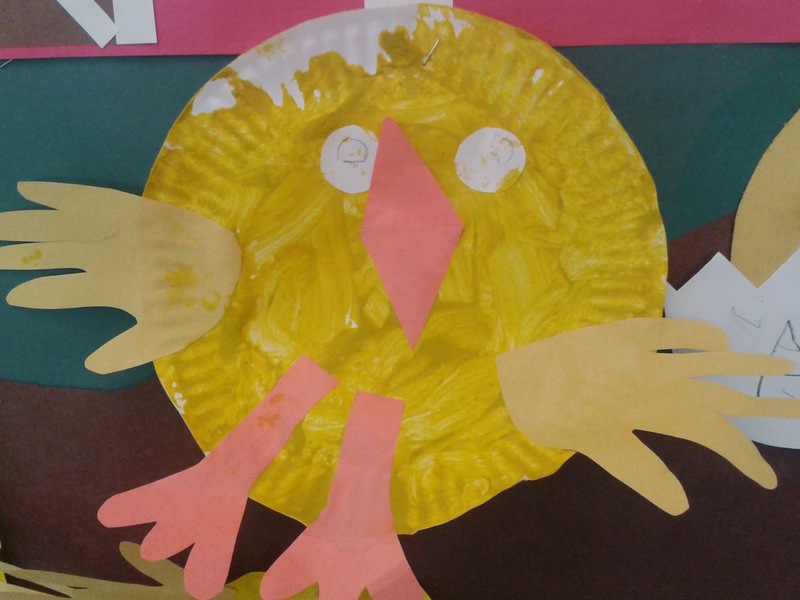 This craft idea was brought in by our ECE student, Christine. The wings were made from tracings of the children's hands. You could trace each child's hand individually and/or have pre-cut tracings ready to go. 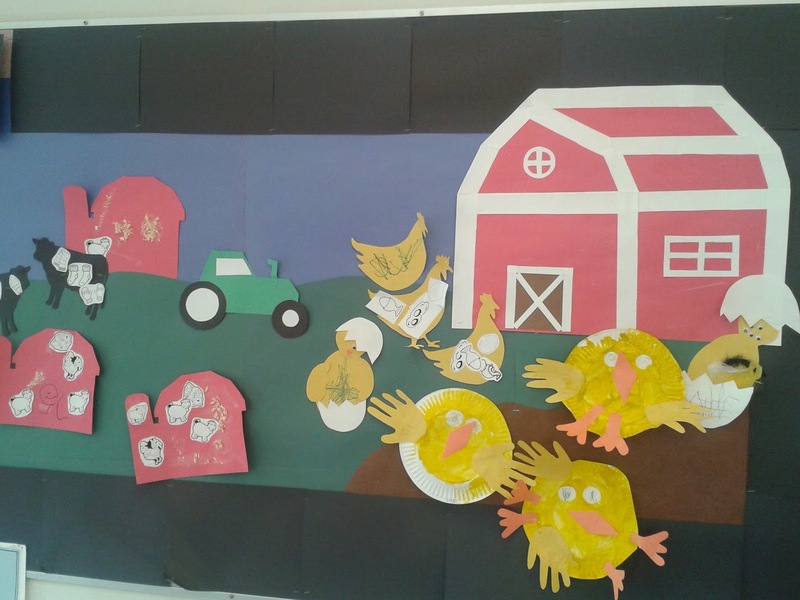 Here is the bulletin board Christine set up which showcases our chicks as well as a few more of the crafts she developed for this unit. 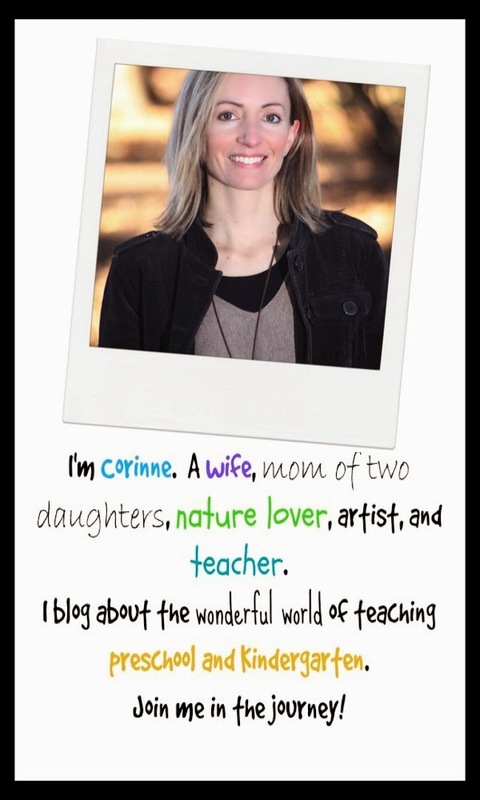 Thanks for all your hard work, Christine!